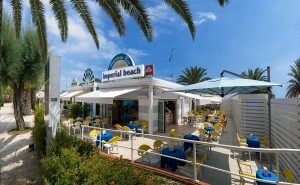 We run our bath house, the Imperial Beach, at 150m from the hotel. This is the ideal location for your seaside holiday: the white fine sand, the gently declining foreshore is perfect for the kids, as well as infants. 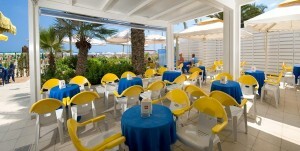 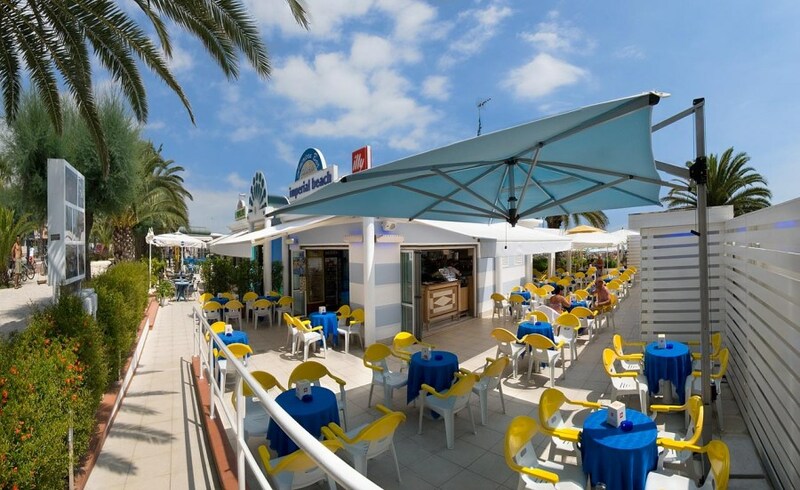 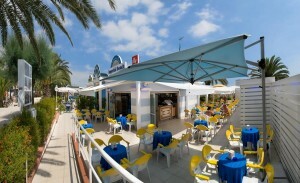 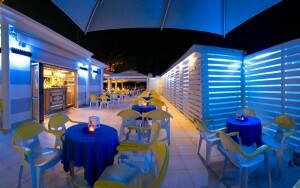 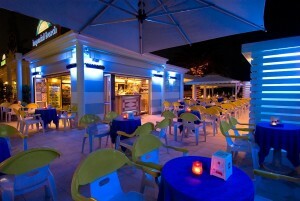 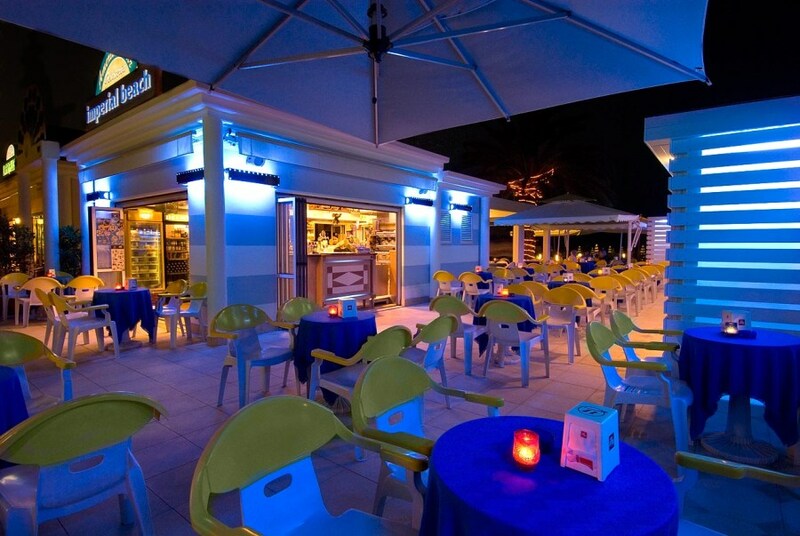 The bar on the beach opens every day at 7.30, table service includes ice creams and light menus. 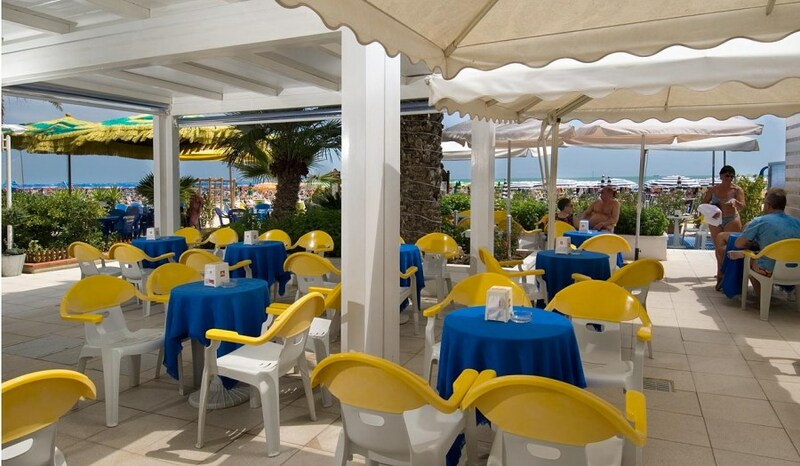 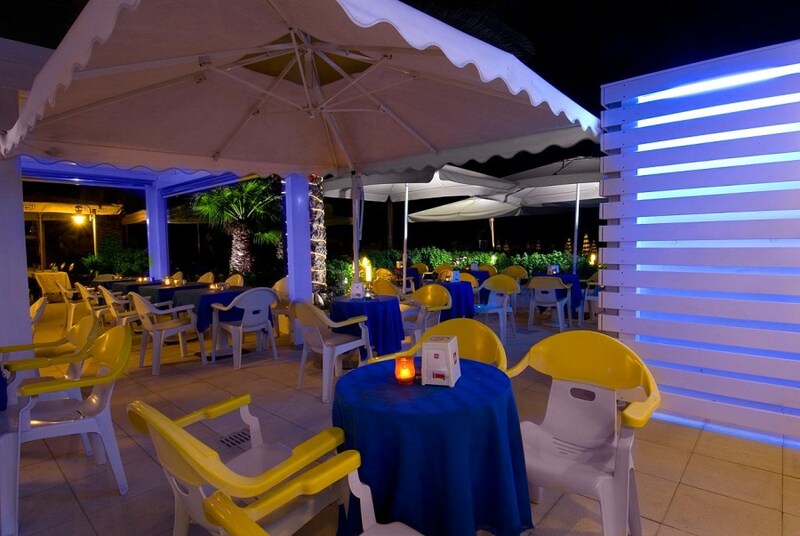 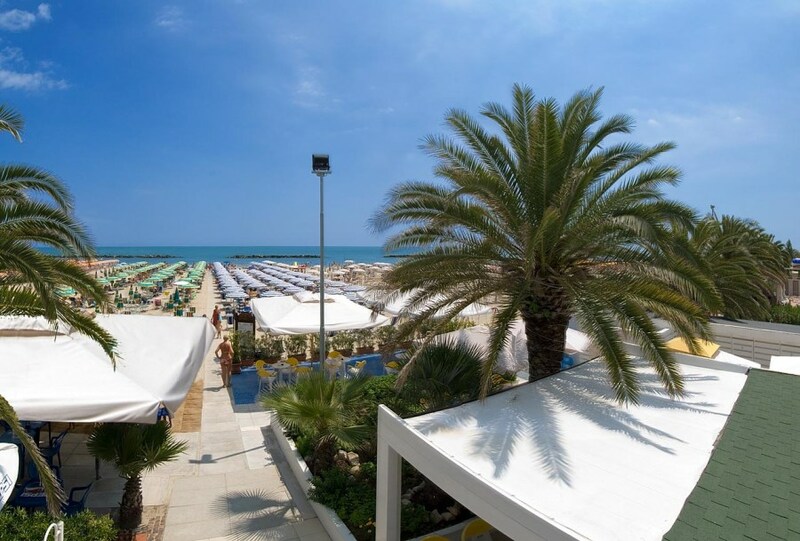 The hotel provides free beach umbrella and beach chairs for customers with full and half board accomodation. 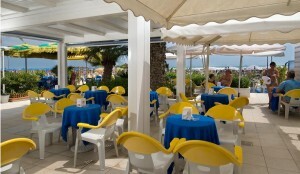 Beds on the beach are available for 5 euros per day.